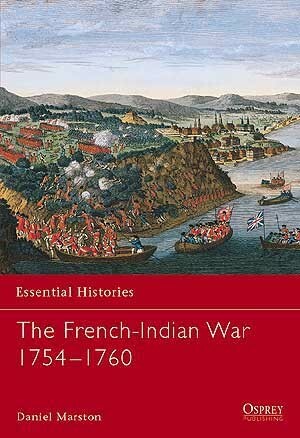 The French-Indian War was fought in the forests, open plains, and forts of the North American frontier. 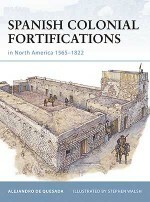 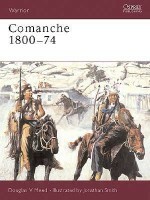 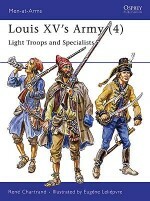 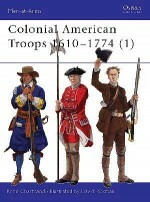 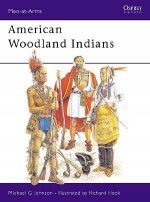 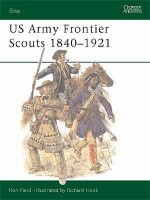 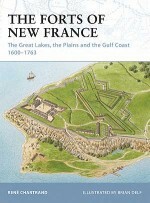 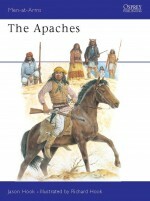 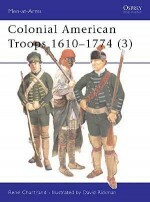 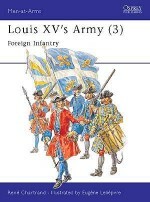 The French army, supported by North American tribes, was initially more successful than the British Army, who suffered from lack of experience at woodland fighting. 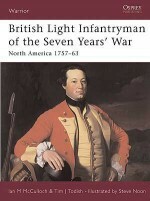 This title explains the background to the wars and charts the military development of the British Army and the reforms that led to its eventual superiority. 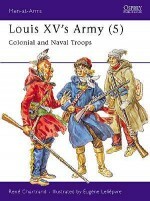 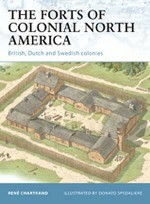 In both skirmishes in the forests of the frontier and great battles such as Louisbourg and Quebec, the British proved they had learnt well from their Native American allies. 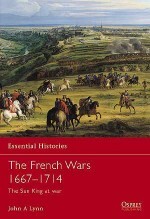 Daniel Marston completed both his BA and MA in History at McGill University, Montreal, Canada and his DPhil in the History of War at Balliol College, Oxford. 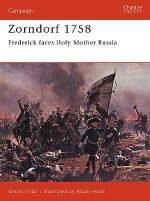 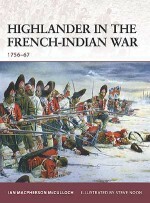 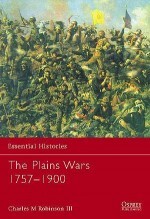 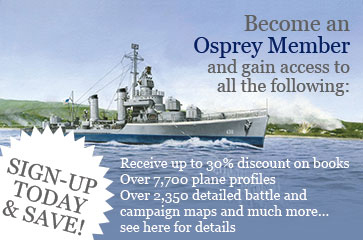 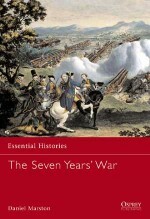 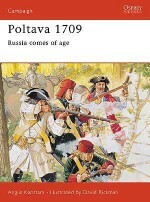 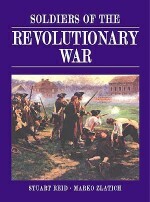 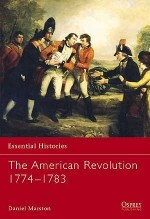 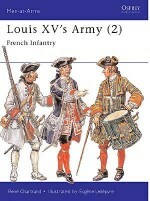 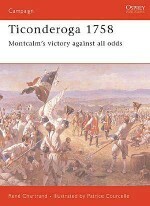 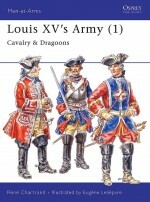 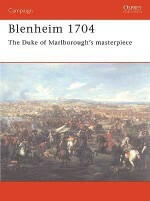 His book ‘The Seven Years' War, also in the Osprey Essential Histories series, was published in 2001. 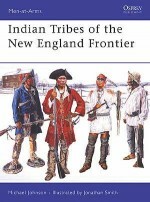 Daniel was born and raised in Boston, MA and now lives in Dorchester, MA.